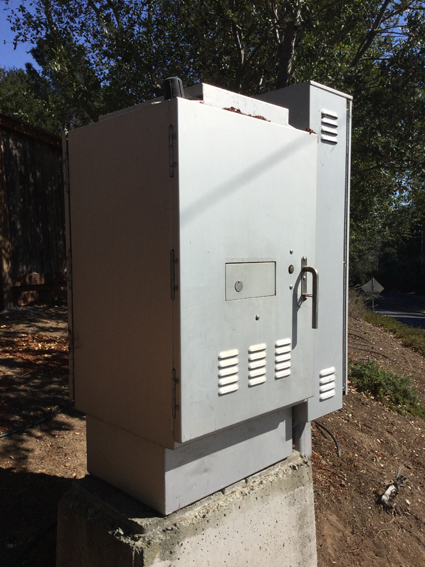 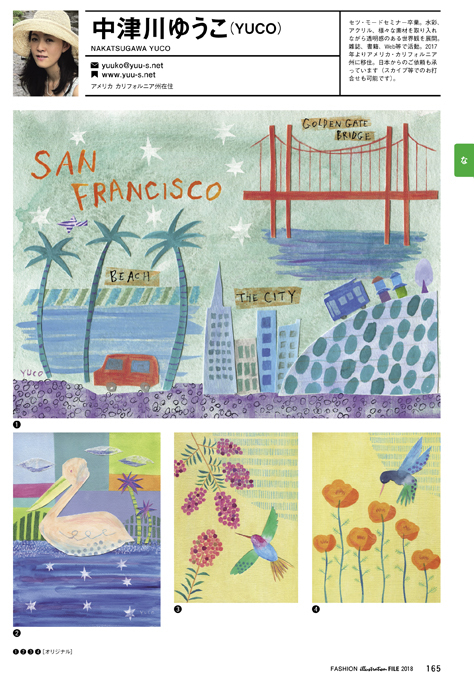 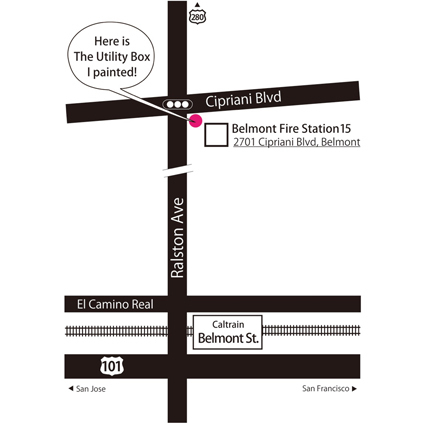 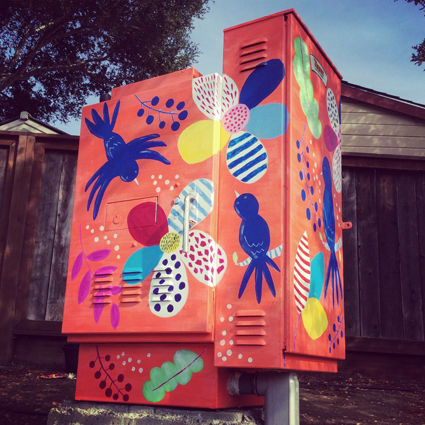 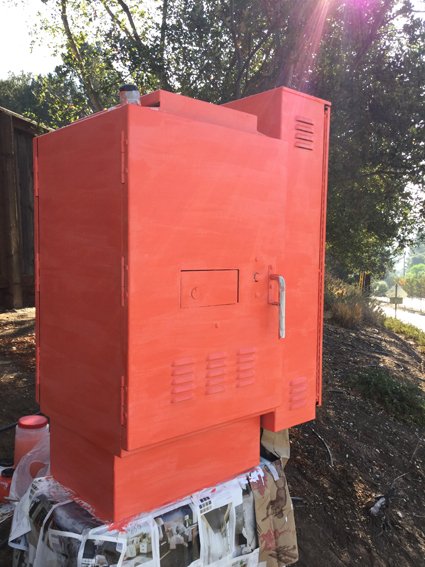 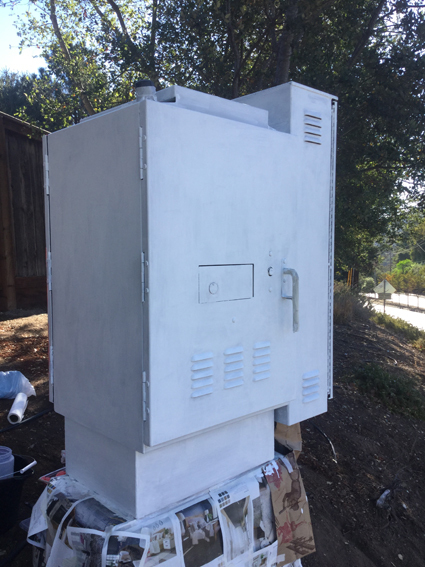 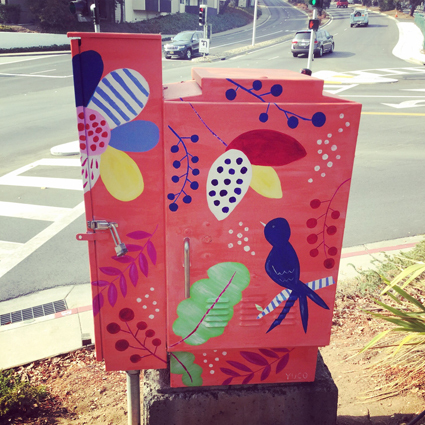 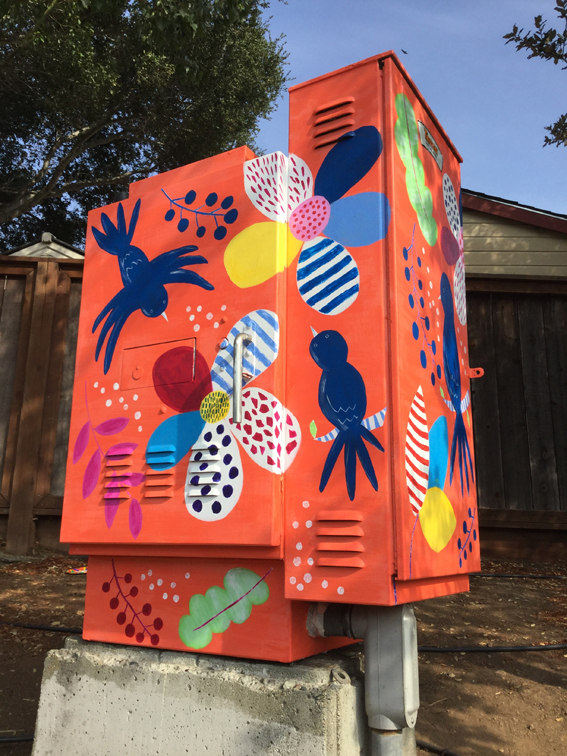 I got the great chance to participate in the Utility Box Art Program by the City of Belmont, California. 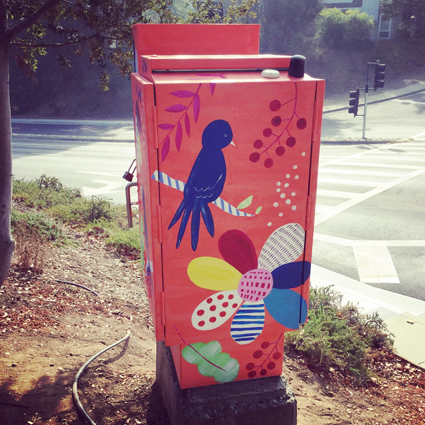 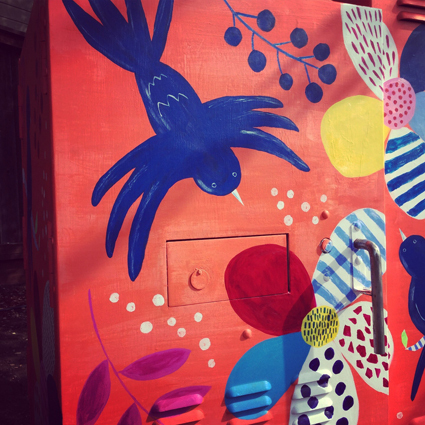 Basically, I drew flowers and birds on the utility box as one of the participating artists. 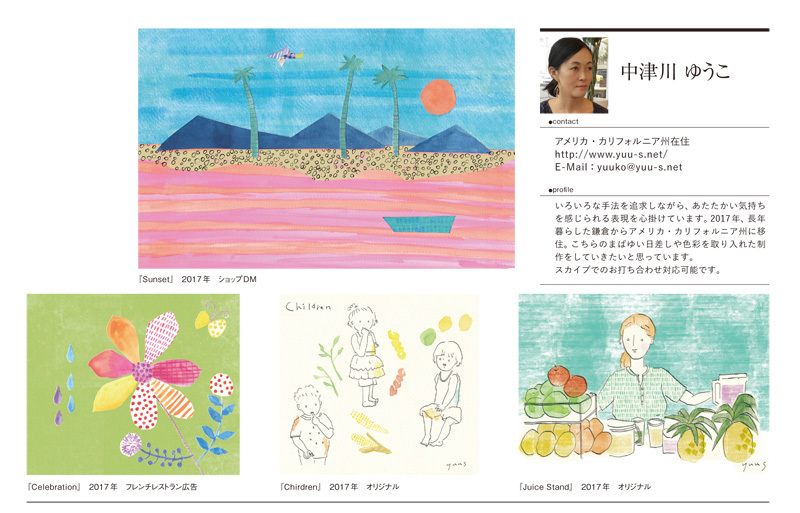 And now I’m grateful to all the people who supported me. 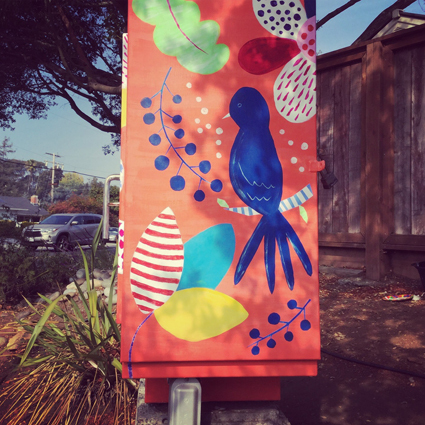 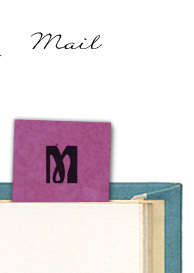 It’s at the corner of Ralston Ave & Cipriani Blvd. 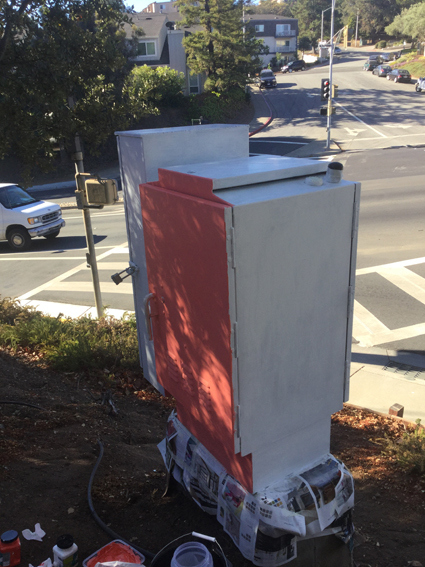 Check out this newest sightseeing spot!